Is this man a historian? 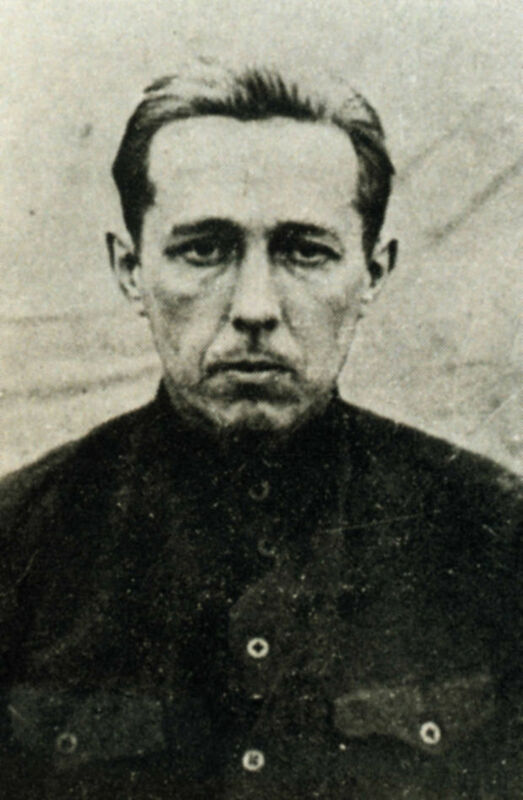 In August 1973, officers of the soviet secret police seized a draft typescript of the dissident writer Alexander Solzhenitsyn’s Gulag Archipelago. On September 5 he gave instructions for it to be printed in Paris; and on December 28 it was announced to the world. This “experiment in literary investigation” (which could as easily have been called an experiment in historical investigation) had many consequences, among them Solzhenitsyn’s arrest and expulsion from the Soviet Union in February 1974. In exile he continued to work on a different way of investigating the past—a series of novels, or one enormous novel, that Solzhhenitsyn called “the Red Wheel”. With Al Zambone this week to discuss Alezander Solzhenitsyn, his work, and particularly his views of memory and history, and repentance and collective guilt, is Daniel J. Mahoney, Professor of Political Science at Assumption College in Massachusetts, and author of several books and articles on Solzhenitsyn (which you can find below). They discuss Solzhenitsyn’s tumultuous life, and what the Gulag Archipelago and “the Red Wheel” provide us in the way of a philosophy of history that emphasizes moral judgement. This the first “request episode” of Historically Thinking, done according to the desire. It won’t be the last! If you’re interested in listening to a discussion with a certain historian, or about a particular book, join the Historically Thinking Facebook group and make a request…and start a conversation. Aleksandr Solzhenitsyn, August 1914: The Red Wheel—Knot I, translated by H.T. Willetts (New York: Farrar, Straus, and Giroux, 2014). Aleksandr Solzhenitsyn, The Gulag Archipelago: An Experiment in Literary Investigation, authorized abridgement, Foreword by Anne Applebaum (New York: Harper Perennial Modern Classics, 2007). Aleksandr Solzhenitsyn, November 1916: The Red Wheel—Knot II, translated by H.T. Willetts (New York: Farrar, Straus, and Giroux, 2014). The Solzhenitsyn Reader: New and Essential Writings, 1947-2005, edited by Edward E. Ericson, Jr. and Daniel J. Mahoney (Wilmington, Delaware: ISI Books, 2008—paperback edition). Edward E. Ericson, Jr. & Alexis Klimoff, The Soul and Barbed Wire: An Introduction to Solzhenitsyn (Wilmington, Delaware: ISI Books, 2008). Daniel J. Mahoney, The Other Solzhenitsyn: Telling the Truth about a Misunderstood Writer and Thinker (South Bend, Indiana: St. Augustine’s Press, 2014). Daniel J. Mahoney, “Solzhenitsyn’s Red Wheel” in First Things (May 2015), pp. 41-46. Joseph Pearce, Solzhenitsyn: A Soul in Exile, Revised and Updated Edition (San Francisco: Ignatius Press, 2011).